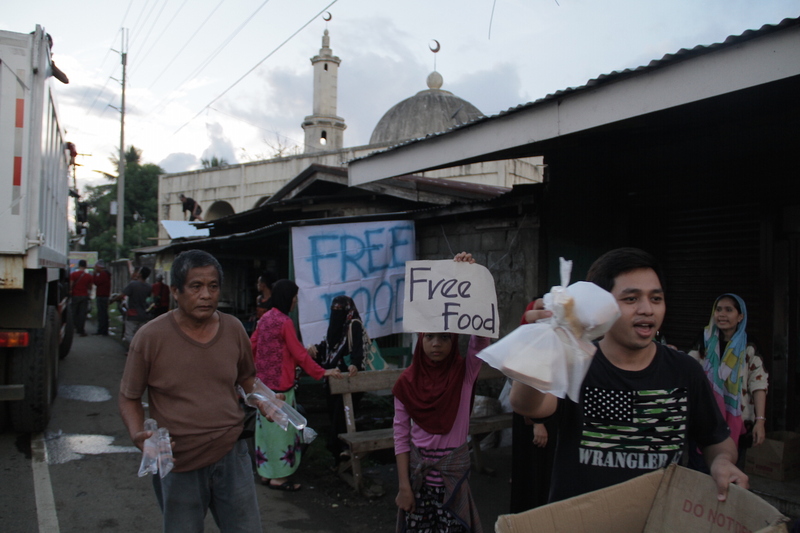 The Maranaos, Muslim inhabitants of Marawi City, Philippines, have shown how much they cared for their Christian neighbors by doing all they can, i.e. even at the risk of being killed in the process, to protect and insulate the latter from the terrorist onslaught. A family of one Muslim trader has recently been asking the government to stop the surgical airstrikes which have spilled over to their store. Luckily, the Muslim trader, together with his 18 Christian store clerks were on the ground floor at the time of the airstrikes, and they all survived. The store owner refused to leave the store in spite of the pleading by his own family, which has since evacuated from the city, for fear that his Christian helpers will be killed at the checkpoint manned by the terrorists. 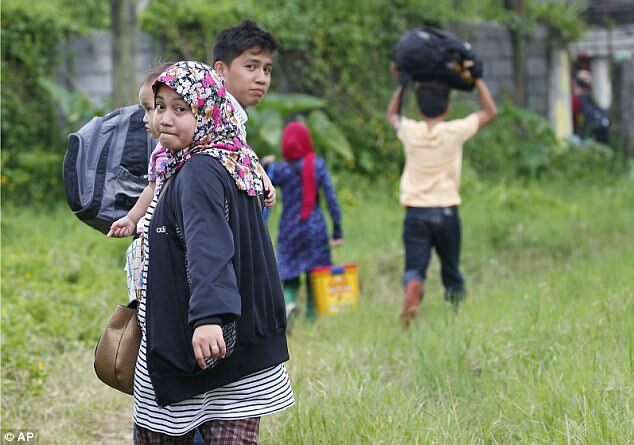 in similar expression of generosity, Muslim Salma Jayne Tamano and her Maranao relatives evacuated from the besieged city of Marawi with 39 Christian settler families. Said 39 families have not eaten solid food for the past 3 days. The city of Marawi is the most progressive Muslim city in the country. It is the home of industrious Muslim traders and is a host of several institutions of higher learning. It’s been reported that Muslim students were helping their fellow Christian classmates escape the city by lending them their Muslim dress and teaching them to memorize the Muslim prayer. 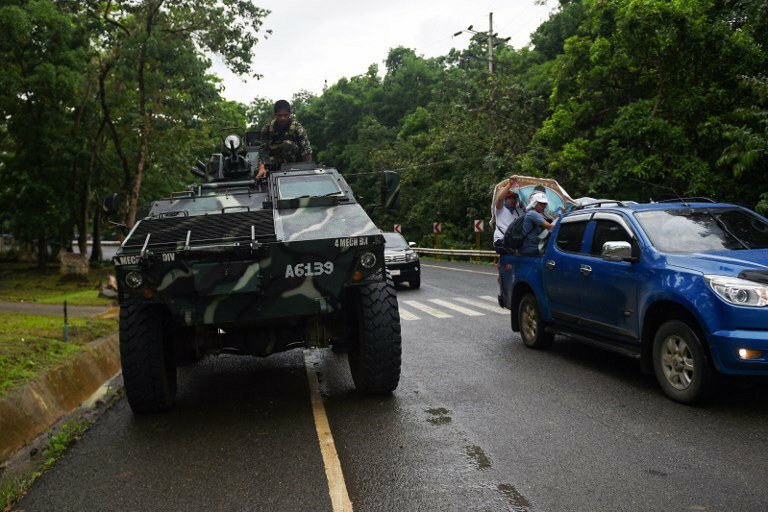 Muslim civilians were helping Christians flee Marawi City. As the government forces gained control of most of the city streets, a grim picture has emerged where groups of civilians were shot and killed, and thrown in some ditches, just because they were not able to speak Maranao, or even Muslims who were not able to recite their own prayer. Marawi civilians shot and killed by Maute terrorists for failing to pass the Muslim prayer test. During their escape, Muslims purposely embed the Christians at the center, or behind the fleeing group, so that they couldn’t be engaged by the rampaging terrorists. 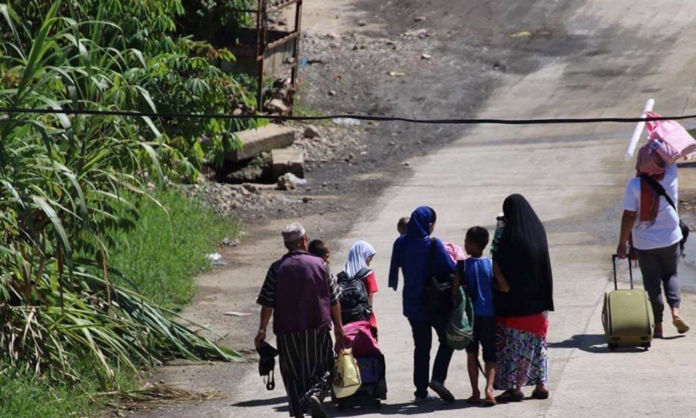 A Maranao family tries to leave the city by foot. 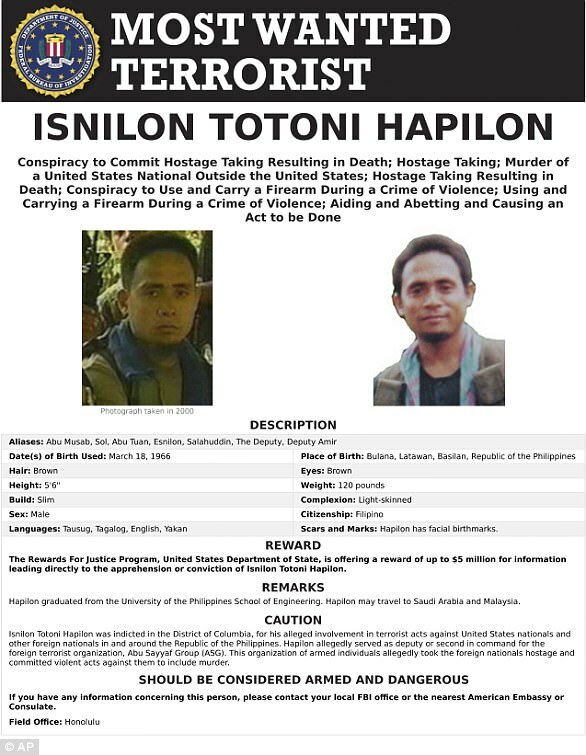 The government has imposed an overnight curfew and fully cordoned off the entire Marawi City to prevent the escape of terrorist leader Isnilon Hapsilon, while conducting house to house and floor to floor sweeping operations against the surviving terrorists, who have suffered heavy casualties [61 dead] all throughout the week, which included children as young as 10 years old. Maute group suffered 61 dead and unverified number of wounded, 42 were physically accounted while 19 were based on eyewitness accounts. 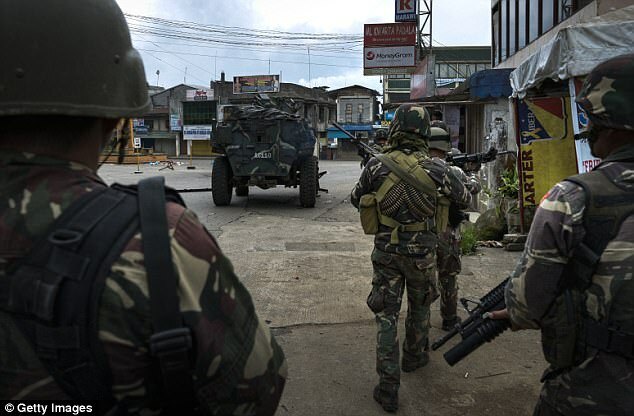 Several Maute terrorists escaping from the decisive government operations were already caught at the military checkpoints. 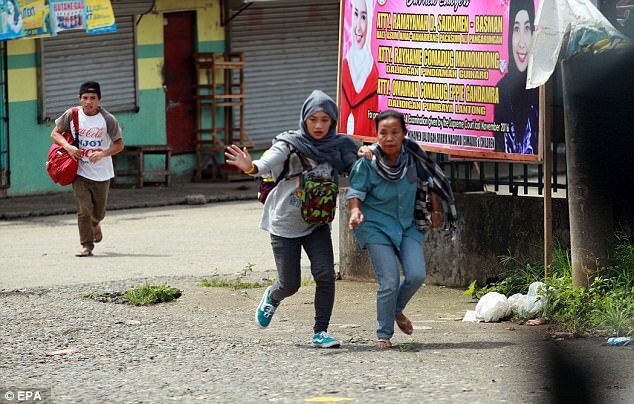 98% of Marawi residents have fled the city as of today. The remaining 3,000 trapped civilians may be thinking they have nowhere else to go, although the social welfare department is still waiting for them at the designated evacuation centers. Some said that Maranaos don’t like living in temporary government shelters, but would prefer to stay with their relatives in nearby cities, or stay in Marawi. 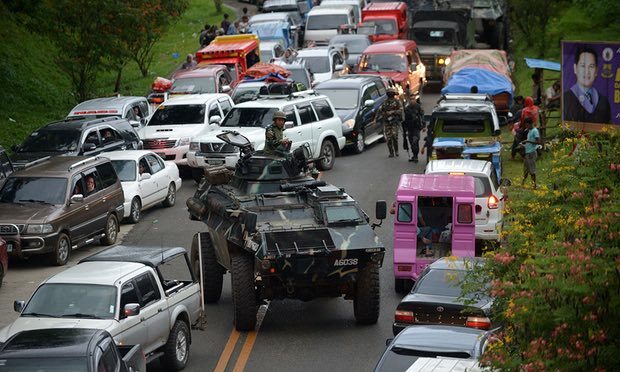 Residents fleeing Marawi were caught in gridlock as soldiers searched vehicles. 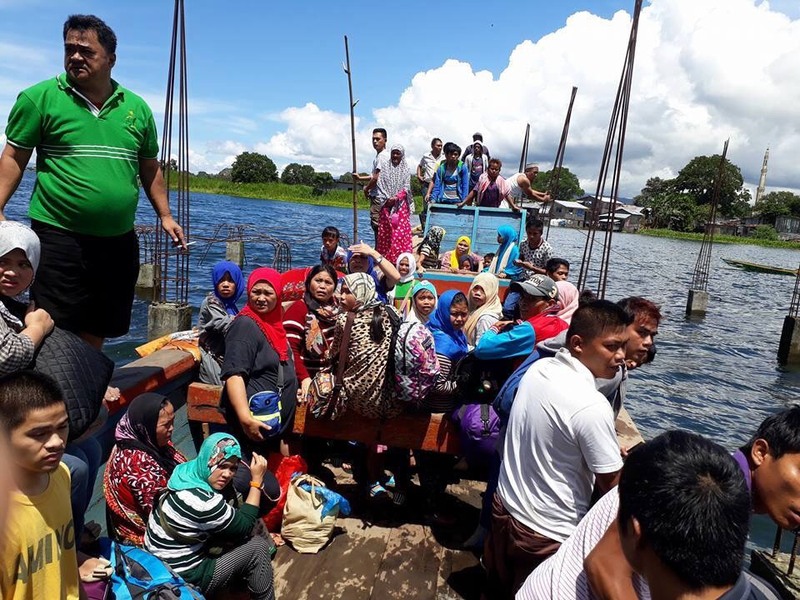 To avoid the heavy traffic, some Marawi residents fled the area by boat. Official death count stands at 98 total: 65 terrorists, 19 civilians [shot by terrorists], 17 soldiers, and 3 police. 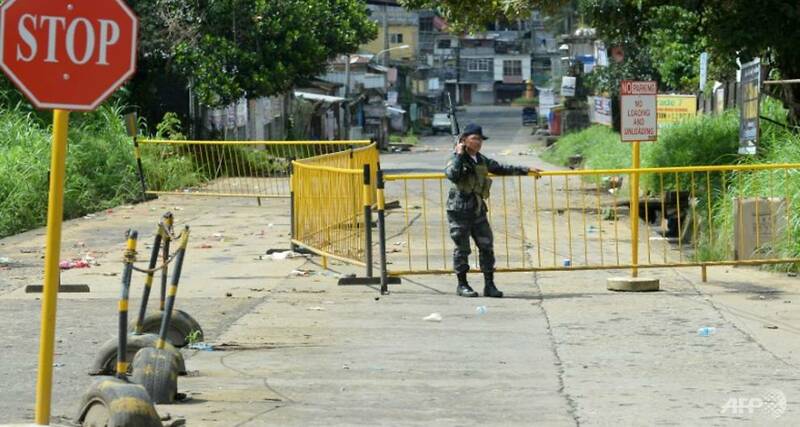 Wounded in action: 69 soldiers, 3 police. So, while the Maute Group tried to exploit the Christian-Muslim divide in order to advance their own, and that of US economic agenda, the population has instead shown that it’s a battle between terror and humanity. According to a leaked diplomatic cable released by Wikileaks, Mindanao is hosting at least 70% of oil, gas and mineral deposits in the Philippines that the US is very much interested in. 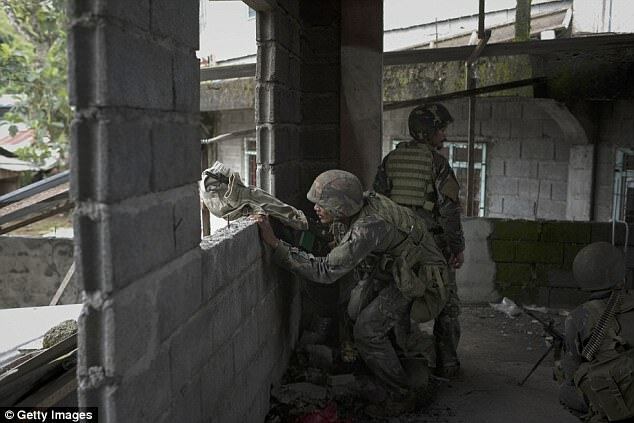 The bravery that is shown by our Muslim brothers and sisters in Marawi City is what will help Mindanao survive and suppress this CIA instigated terror. 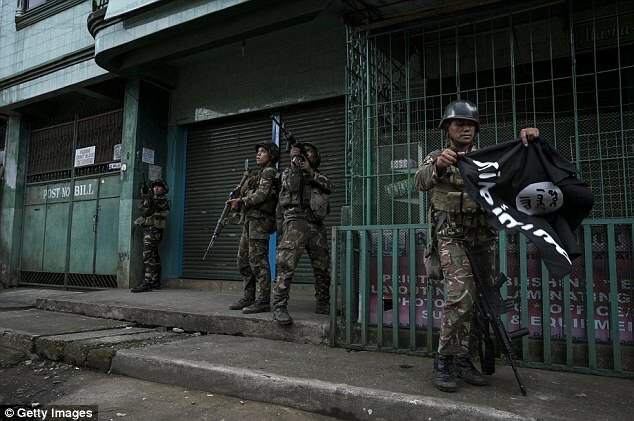 In fact, no less that the head of the Moro National Liberation Front, Nur Misuari, has offered the Duterte government the services of his army to join forces with the government to finally end the ISIS scourge in the region. This shouldn’t be happening. What’s going on?? Looting the countries gold by ISIS and Jesuits. Guess why the US fleet is nearby. 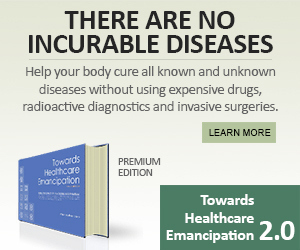 The US INC. is bankrupt and needs gold more than air for breathing to continue their dirty wars. The reason this is happening Because my government She’s so greedy and thoughtless of the rest of the world That they need to steal and dominate. To All the “BRAINWASHED AMERICANS” Who Blame Muslims take NOTE, This is the “REAL” Muslim agenda PEACE. 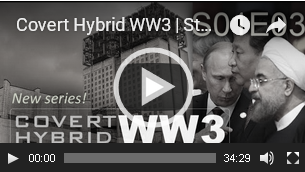 Its only the JEW CIA Led agenda who has divided you to justify their own Agenda! “GET IT ” ?